Awatere River Wine Company and its fellow Booster Wine Group brands, including Waimea Estates (Nelson) Limited will have new distribution arrangements from mid-year. 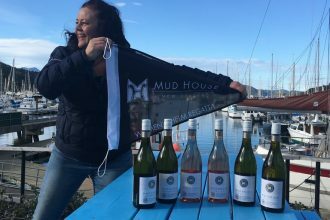 Awatere River founder and Booster Wine Group joint CEO Louis Vavasour said the Group will carry out its own national distribution from 1 July. Vavasour said that the move to new distribution arrangements is no reflection on Federal Merchants and Co’s hard work and results. The new distribution set up will not only focus on growing off-premise trade but also drive on-premise trade and include a targeted strategy for direct to consumer sales. 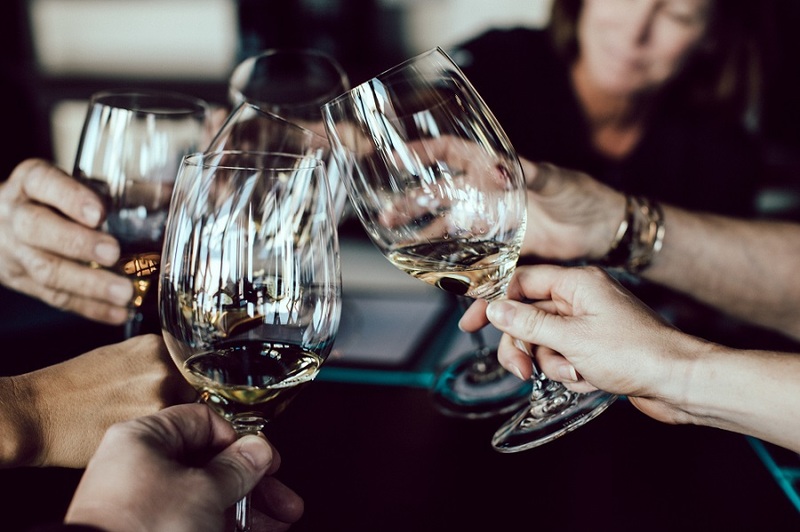 As well as Awatere River and Waimea, the imminent consolidation of various wineries into the Booster Wine Group will see it distributing Bannock Brae, LV, Goldfields, Anna’s Way, Spinyback and Savee Sea brands as well as those from Sileni Estates.